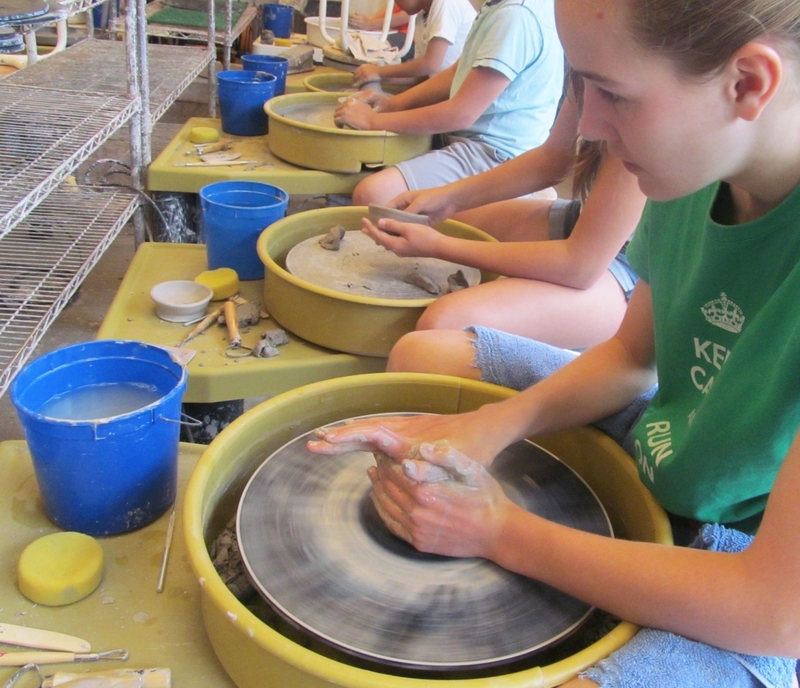 VisArts two-week wheel camp gives teens ages 13-18 the opportunity to explore in-depth with high-fire clay and glazes. Students will work on throwing cups, bowls and more and the basics of surface decoration and glazing. Class size is limited to 8 so that each student receives individualized attention. All work is ready two weeks after the end of the session.